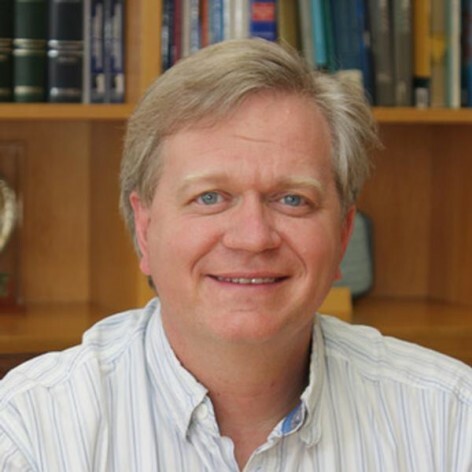 Brian Schmidt is an ARC laureate and distinguished professor at ANU&apos;s Mount Stromlo Observatory. Brian was awarded the 2011 Nobel Prize in Physics for his contribution to “the discovery of the accelerating expansion of the Universe through observations of distant supernovae”. This discovery suggests more than 70% of the Universe is made up of a previously unknown form of matter – frequently termed &apos;dark energy&apos; – which causes gravity to repel rather than attract. He is currently leading Mt Stromlo&apos;s effort to build the SkyMapper telescope, a new facility that will provide a comprehensive digital map of the southern sky from ultraviolet through near-infrared wavelengths. In addition to his astronomical studies, Brian runs a small vineyard and winery in the Canberra district specialising in pinot noir.